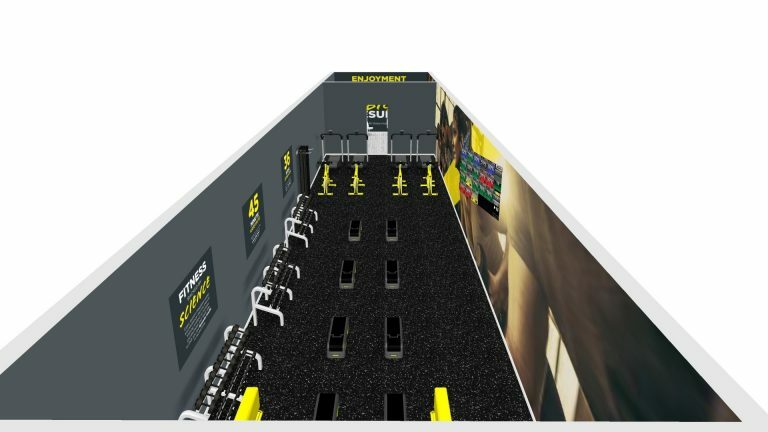 Coming to the Holbrook Club in early 2019, our brand new HIIT Studio! 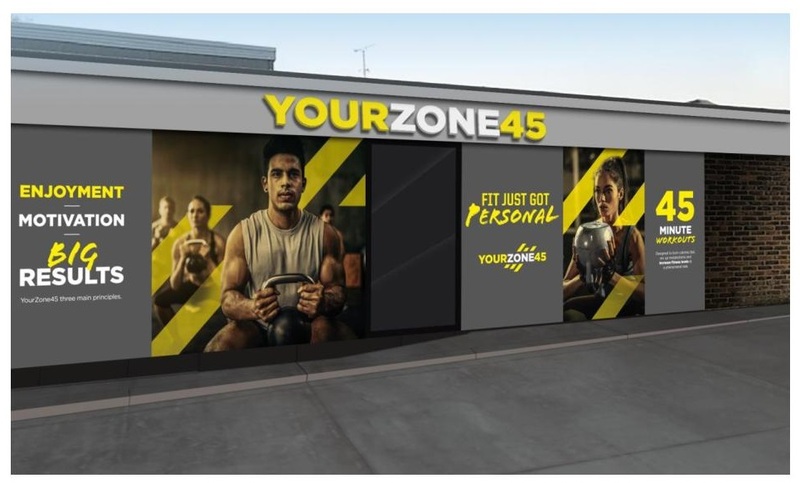 YourZone45 is a niche fitness studio delivering comprehensive, body-changing 45-minute workouts in small group environments. 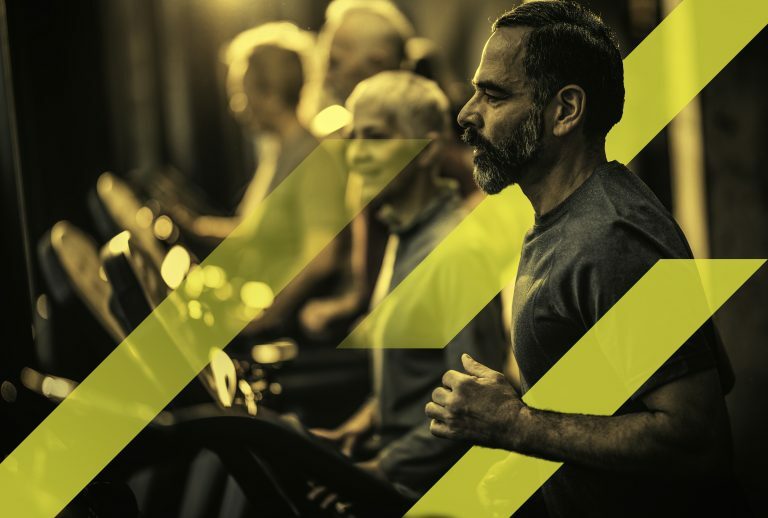 The sessions are highly motivating and addictive, they bring together the energy and community culture of an outstanding group exercise class but with the personal attention and guidance of a personal training session. 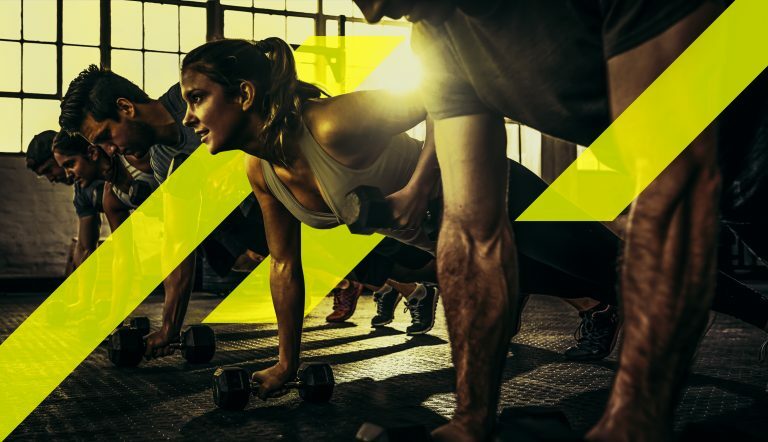 The heart rate focused workout burns maximum amount of calories, builds strength, increases energy, surpasses workout plateaus, and tones and shapes your body like nothing else. It even spikes metabolisms for up to 36 hours after the workout. 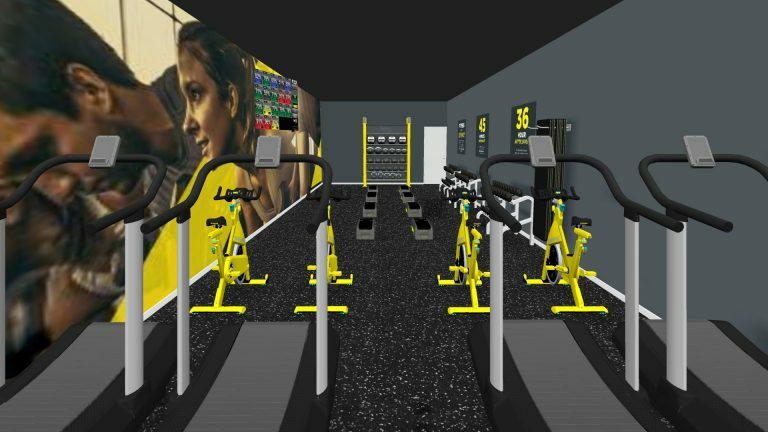 More information will follow soon on memberships and how to book in for your first trial class. 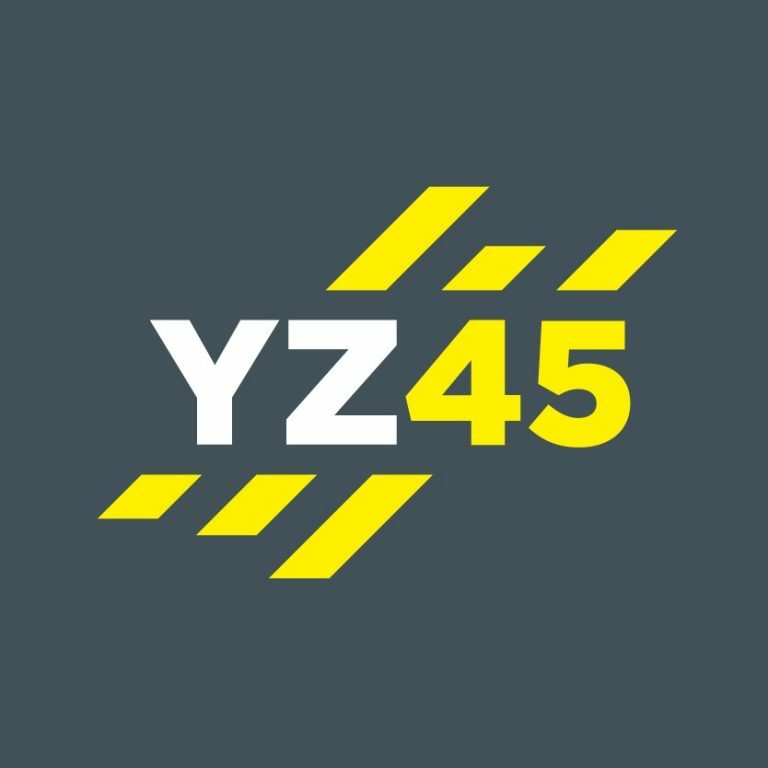 These are some of our initial designs on how the new YZ45 studio may look.